Hello! Need help with Spreadsheet Widget. I'm trying to create a spreadsheet widget which would enable the user to create AND submit a syllabus for a class. I know that these are very specific changes, so whatever you can help me with, I would be thrilled! So, I need the 3 column headers to read, "date", "class material", and "homework". Then I would need to make the background color of the row and column headers to be something other than black to save on ink when printing. I would also need to make the cells to be active for the user, but make the "date" column cells to be read-only. 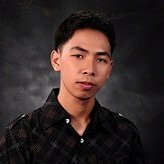 Is there a way to change the row numbers to be changed for the 2nd semester. For example, the 1st row for the second semester would need to read "18" not "1". Does that make sense? is there a way for someone to fill out the form (with this widget) and then be able to edit the syllabus they already submitted as needed at a later date? Or would they have to start from scratch? I should have asked this question first. If they can edit a submission, it's a moot point. Thanks so much for your help! Your support is superb! Just an fyi, if there was a way to create a "syllabus widget" you would make many out there in the educational world so happy! People could create and submit their forms to a institution and then the institution could save those submissions and keep them on file! I love that idea! 1. To create the 3 columns needed, first click the wand icon beside the widget. 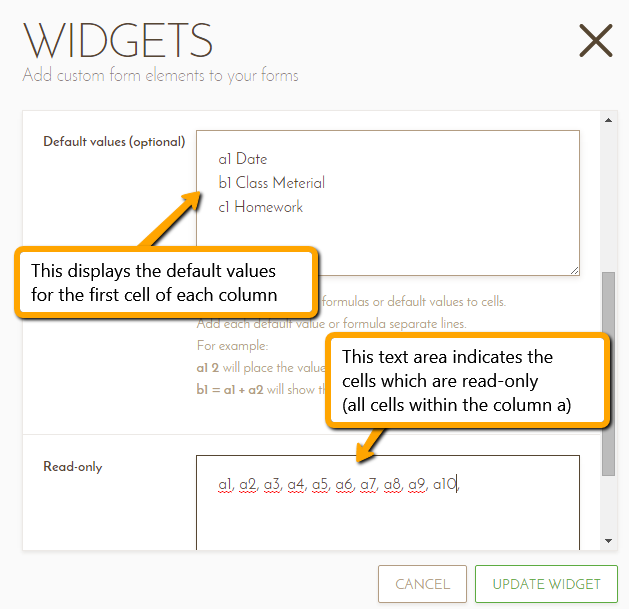 Then input the default values that will be shown in their corresponding cell. You can do so by first clicking the wand icon again. 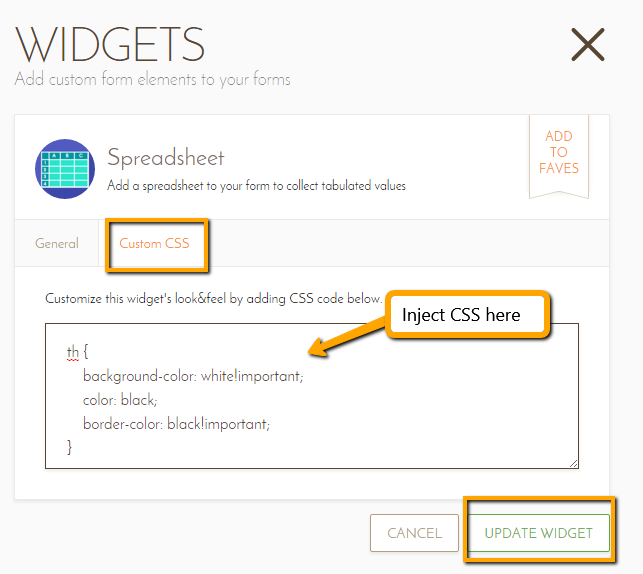 Then on the widget wizard, click the Custom CSS tab and paste the code on the text area. Click Update Widget to save changes. 3. Unfortunately, the row number for the 2nd semester cannot be changed from 1 to 18. The row will have to start at 1 again. Wow! You guys never cease to amaze me! I have yet to find a problem that you can't fix or find an answer for me! Love, love Jotform!! Is there a way to wrap text so that words are kept on one line or another and not broken into? I found the custom css (with your wonderful forum) to create text wrap, but it will break a word into when it runs out of room. Thanks so much for your help! I love Jotform! Ok, sorry. I found the fix for the 2nd question. It was a mistake on my part. So, I only need to figure out the text wrapping and how to include the spreadsheet in the pdf. In order for the spreadsheet to show in your PDF, you must enter some data into it on your form. I see in your submission that you have filled other fields, but left the spreadsheet empty. That is why it wasn't shown in the generated PDF.